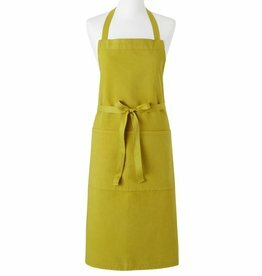 Luxurious French linen apron. Green. 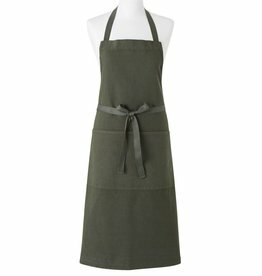 36" x 40"
Charvet Editions - Apron/Green Fleuriste Bav - 36"x40"
Luxurious French linen apron. 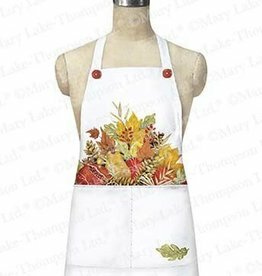 36" x 40"
Charvet Editions - Apron/Pickles Epicier Bav - 36"x40"
Luxurious French linen apron. 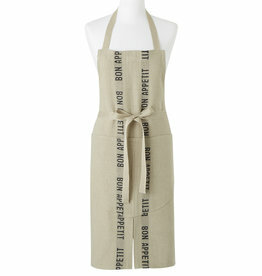 Natural color with black "Bon Appetit" apron. 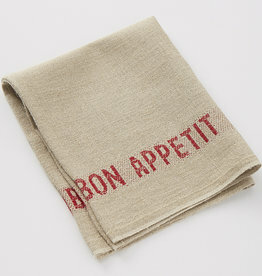 33.5" x 33"
Charvet Editions - Apron/Black Bon Appetit 33.5"x33"
Luxurious French linen dual purpose napkin or placemat. 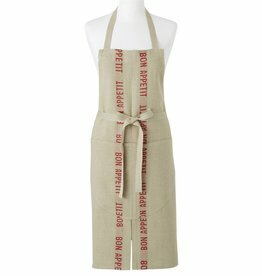 Highlighted by two red "Bon Appetit" stripes. 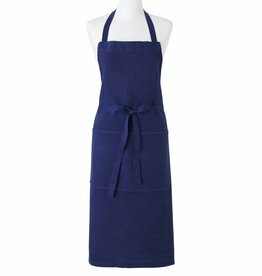 17"x13"
Charvet Editions - Napkin/Placemat Bon Appetit Natural/Red 17"x13"
Charvet Editions - Apron / Blue Bricoleur Bav 36"x40"